ABC Bartending School Of Miami offers bartending job placement assistance throughout Miami-Dade. Call us if you want to pursue a career as a bartender and mixologist! 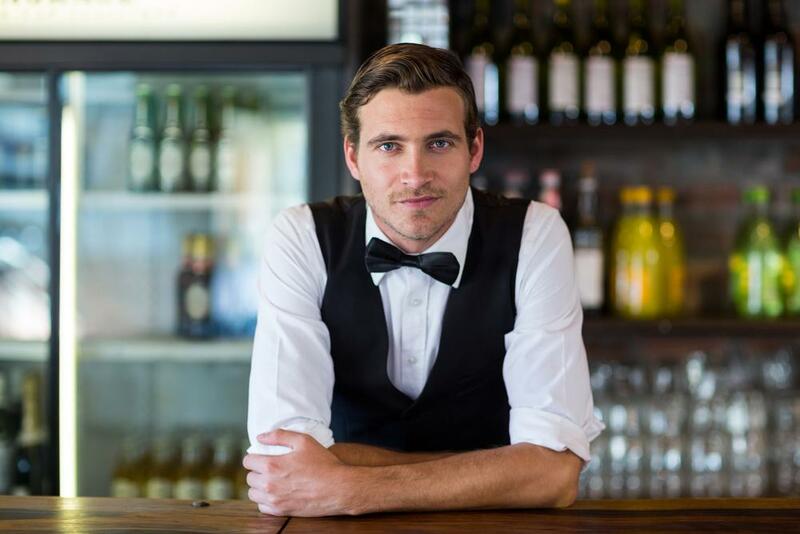 ABC Bartending School Of Miami is one of the few bartending schools that offers job assistance and placement after you have completed our course. With our experience in the sector, we have developed a healthy relationship with people in the hospitality industry. 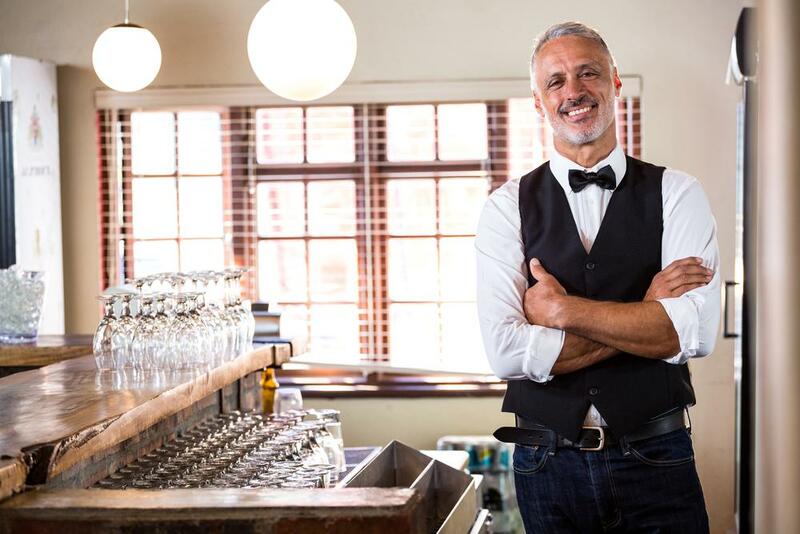 On top of providing the right skills to our students, we help you find employment to get your career as a bartender started. Get in touch for more details about our courses! We assist until find a job! ABC Bartending School Of Miami can improve your employability skills in the hospitality industry. We provide hands-on training in a simulated bar environment to help you get a feel of the bartender routine. Our staff has an updated list of bartender jobs for our learners after they have finished our course. Additionally, bar owners and managers regularly get in touch with us when they need new blood injected into the sector. Call us!